Funky House Music From Around The World. 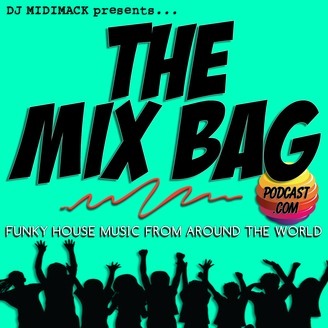 The post Apr 2019 Funky House Mix Pt. 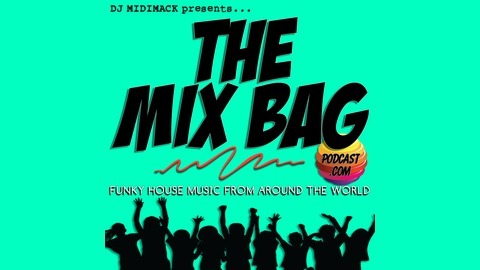 2 appeared first on The Mix Bag Podcast.